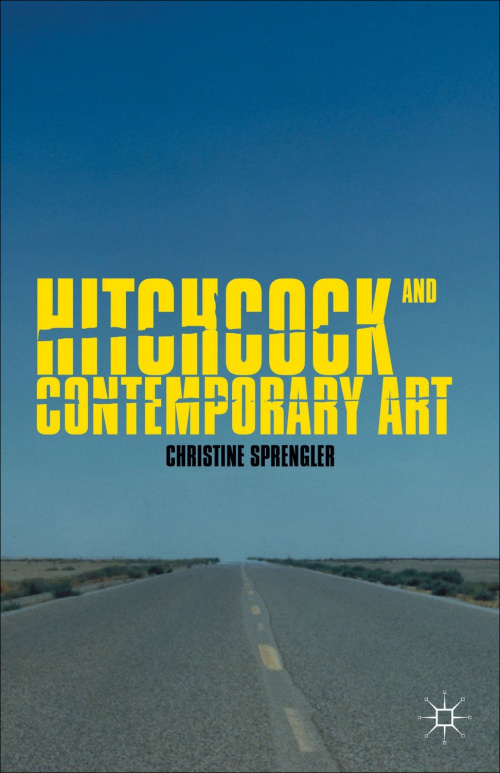 "Hitchcock and Contemporary Art" introduces readers to the fascinating and diverse range of artistic practices devoted to Alfred Hitchcock's films. These practices are more than celebrations of his cinematic achievements. The artworks considered here are motivated by a cinephilia often deeply imprinted by epistemophilia, that is, a love of cinema charged by a desire to know more about it and to revel in the pleasures of discovery. As such, these works have the capacity to activate sophisticated engagements with Hitchcock's films and cinema more generally, tackling issues of time and space, memory and history, and sound and image.